Access to specialized monthly calendar events. One monthly live video call with Dr. Abby. 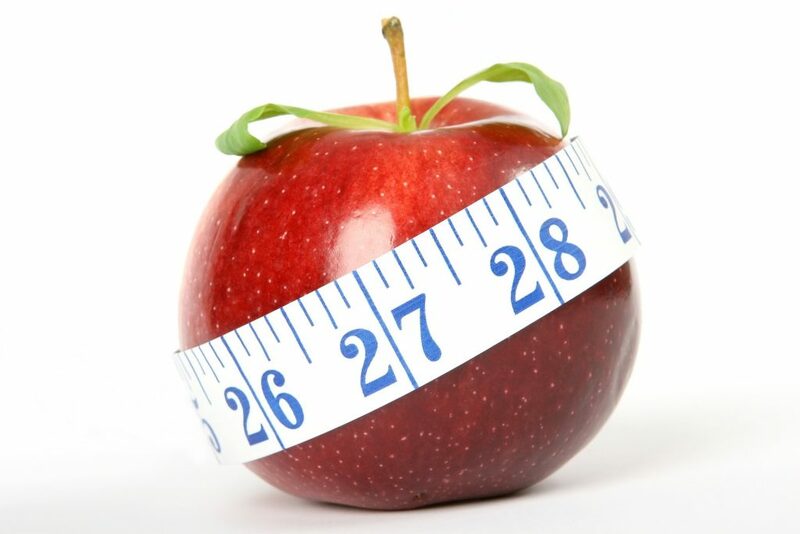 Updated video library that shares cutting edge information about weight loss from Dr. Abby. Exclusive Recipes and Articles that only members have access to! Participate in an online message board with a supportive community. All questions are monitored by Healthful Life MD Staff to be answered professionally. Join us today for a new way to embrace your journey to health! Celery Juicing- What’s The Big Deal?